A Birmingham pub has had its alcohol licence suspended after a man was attacked outside by two men with a baseball bat. 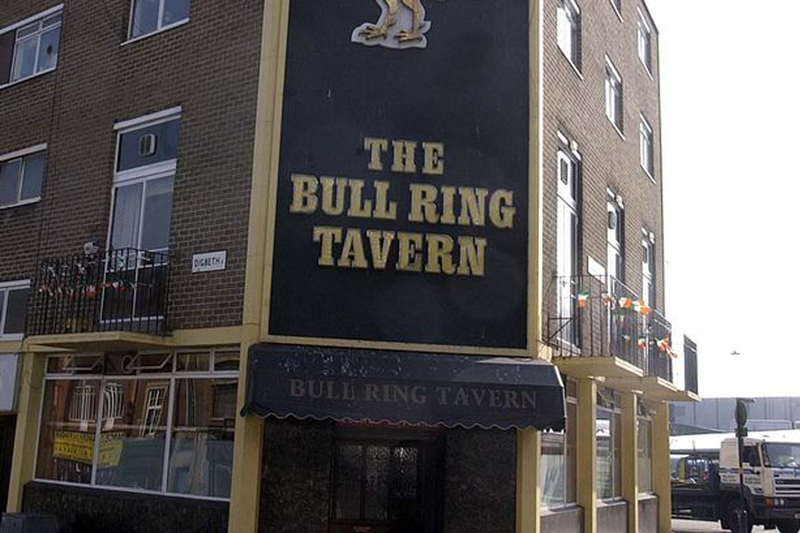 West Midlands Police ordered an expedited review of Bull Ring Tavern, after an incident in the early hours of Monday January 12. The expedited review, which was heard by council licencing chiefs on January 14, suspended the licence of leaseholders Derek and Teresa Organ. The same hearing also led to the removal Mrs Organ as the Designated Premises Supervisor (DPS). A full hearing has now removed Mrs Organ as DPS and ruled that the licence suspension should continue until the current licensees are able to find new leaseholders for the pub. The committee, sitting in private, was shown security camera footage of the incident and also heard witness statements about the assault which happened at 12.44am. Pc Ben Reader, representing West Midlands Police, said a police investigation was continuing into the incident. He added: "The incident is a one-off in terms of the history of the premises, but our concern is the severity of the incident and the lack of calls to the police." In suspending the licence, Committee chair Councillor Lynda Clinton said: "In relation to the premises licence, this will remain suspended until such time as applications to transfer the premises licence, and to vary the Designated Premises Supervisor are submitted to the Licensing Authority, and are done so with the prior agreement of West Midlands Police. "The sub-committee's reasons for removing the Designated Premises Supervisor are due to representations made both by the licensees and West Midlands Police in relation to the incident of January 12, 2015. "It was noted that the licensees no longer wished to be associated with the premises as a result of the incident and the consequences arising out of it; one of them being severe financial difficulties as a result of the expedited review decision making process. "The sub-committee accepted the licensees had a good track record in the pub business and overall, had a good working relationship with the police, and that the police had no real concerns with the licensees prior to the incident of January 12, 2015."